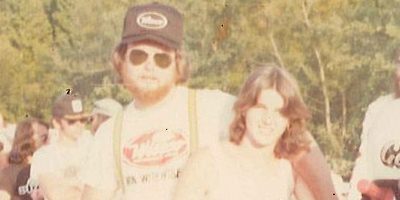 Before Star Racing’s George and Jackie Bryce competed with 18-wheelers, multi-rider teams and a trailer full of spare engines and parts, like most others, the duo began modestly. 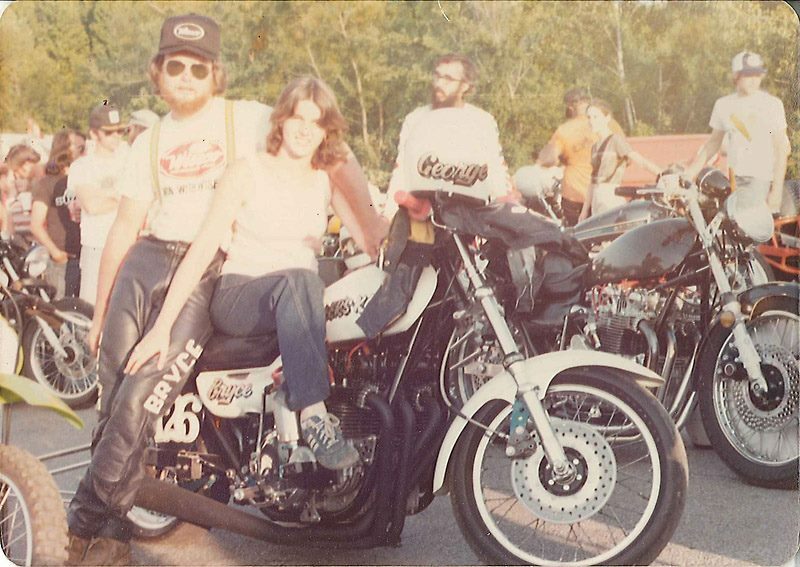 Here George and Jackie prepare for a run in 1979 at Memphis Dragway on Bryce’s classic Kawasaki. George and Jackie would go on to build a highly successful company and win six NHRA championships.